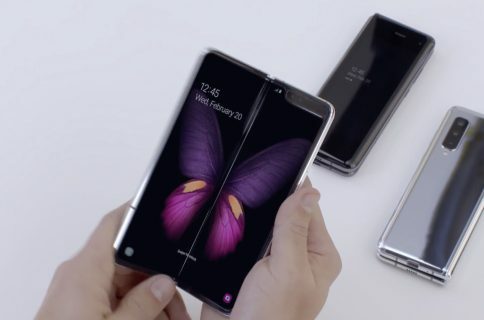 Just days after Samsung unveiled its foldable smartphone, dubbed Galaxy Fold, rival Huawei announced its own foldable device, the Mate X, and immediately the Internet agreed that Huawei’s phone has way more compelling design and functionality. 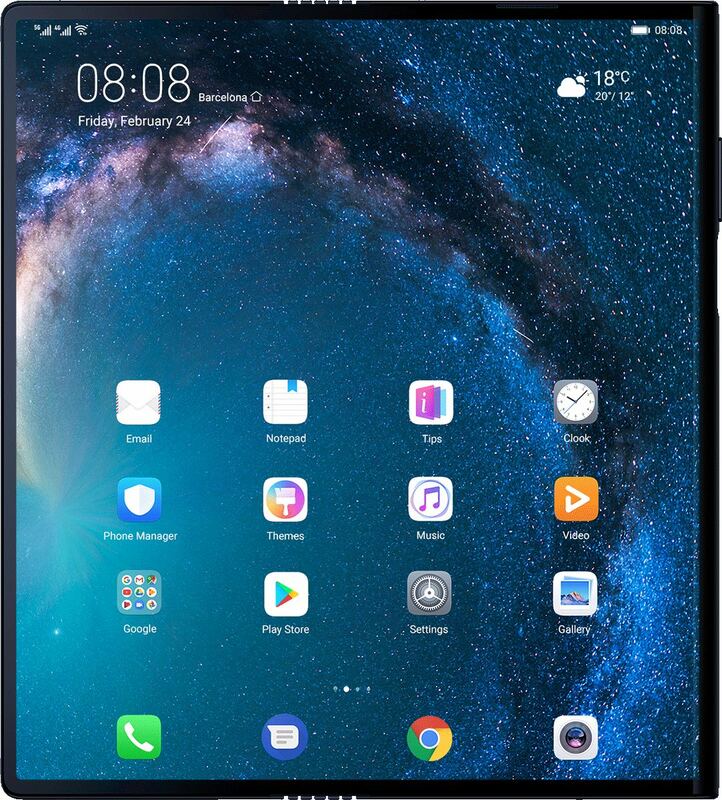 Unlike Samsung’s Galaxy Fold that folds inward, Huawei’s device folds outward. This simply looks better as there’s no need for a third display when the phone is folded. The Mate X is a showcase of how good Huawei has gotten at hardware. The Mate X has a stretchable hinge that dissolves into the device for a smooth, flat finish on both sides. The screen doesn’t overstretch when closed or bulge in when open, which is great, but the crease doesn’t seem to exactly disappear when closed. Check it out in action, courtesy of Twitter user “duncan”. To be perfectly fair, Galaxy Fold has this exact same problem, too. The Huawei device has a lot going for it. 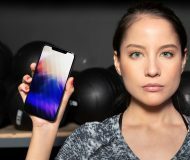 First, there’s no notch on this phone whatsoever. 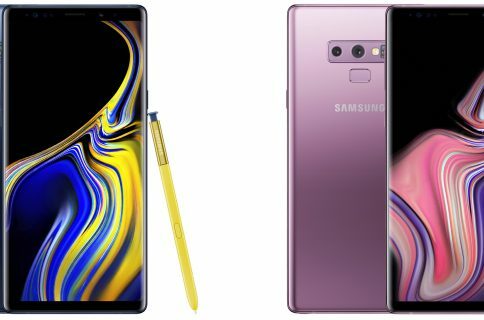 More important than that, it’s a fullscreen phone and a fullscreen tablet whereas the Galaxy device has a smallish front screen that looks lost on such a a large piece of hardware, really. The Mate X also has USB-C and runs Huawei’s fake iOS skin on top of Android that’ll make you feel right at home (another fun fact: the phone is thinner than an iPad Pro when opened). 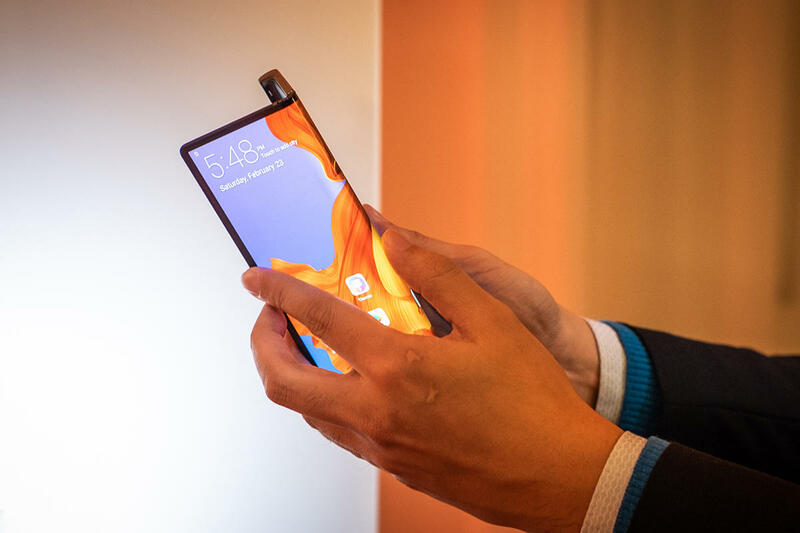 Foldable phones use plastic rather than glass panels so that’s why they reflect so much light. As a result, any bumps or recesses on the center seam are visible under the right light. Time, however, takes care of many of these things. 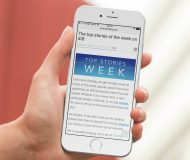 Give it a few years and we just as well might be using foldable smartphones similar to how we are now enjoying big-screened smartphones that Samsung, in no small part, has helped commercialize and mainstream. 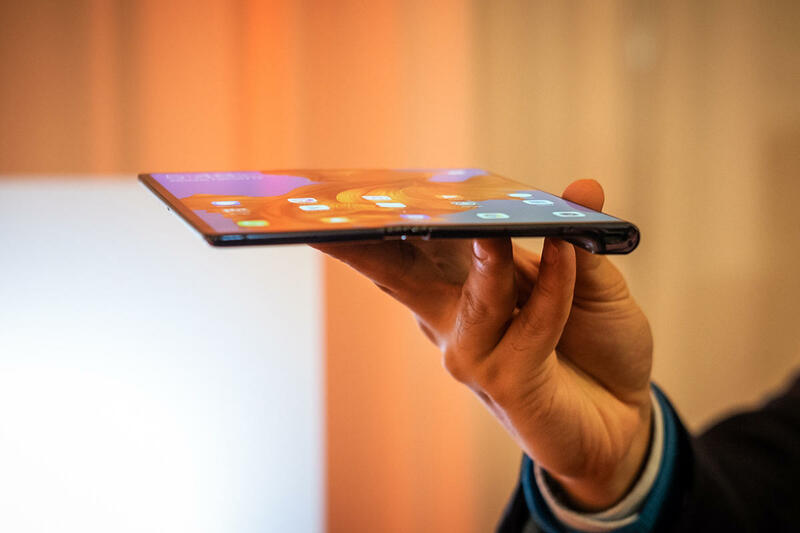 While pundits took to Twitter to voice their opinion as to why they don’t think Huawei and Samsung are close to a good practical design for a foldable phone, I happen to think that both companies have just validated this exciting new niche. The front and back are part of the main display so you get two screens when closed. In fact, they should be praised for having the courage to try something new. 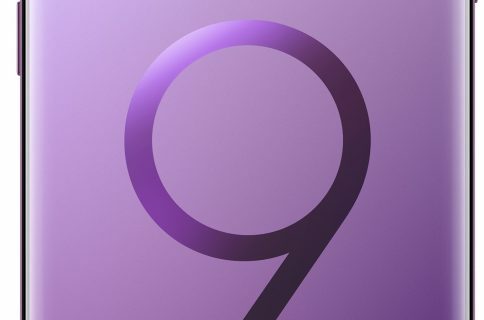 I think foldable phones are here to stay as long as the hinge can keep up although it will probably take Apple to make them truly great and usable. One thing is certain: this may be the next form factor for the power user.